For owners, operators and lessors of tank truck trailers (OTRs), the most-discussed, high-performance coating feature is ‘lining versatility,’ according to transportation coating experts at Advanced Polymer Coatings. How best can lining versatility be explained? 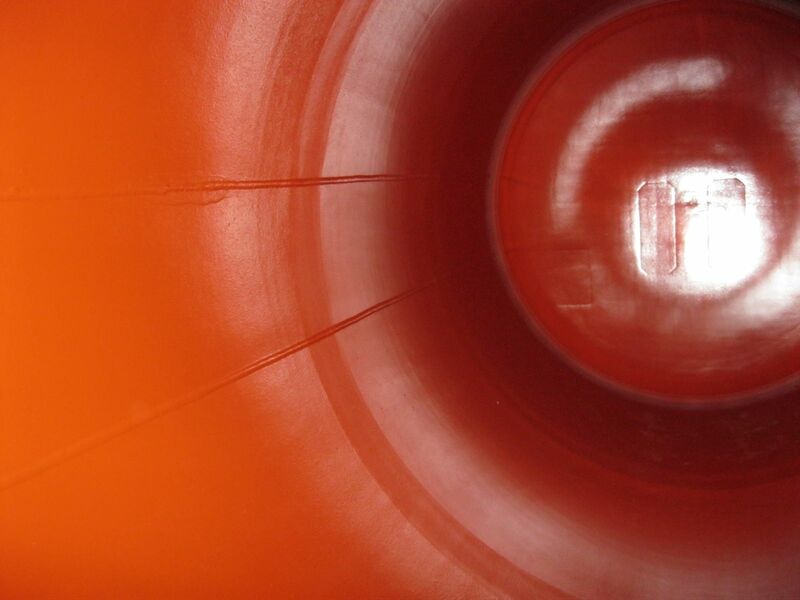 In essence, it is the capability of a lining to protect the inside of a tank asset against corrosion and degradation from the widest range of chemicals — including aggressive acids, alkalis, solvents, CPPs and edible oils — and to easily switch between these cargoes after cleaning and decontamination. Consider a single lining that can protect a tank from 1- to 98-percent sulfuric acid and then protect the same tank transporting chlor-alkali (or caustic soda). This type of versatility allows operators to maximize the use of their OTR assets and enhance profitability. 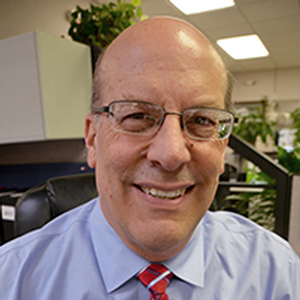 According to Jim DeChant, ChemLine Coatings global transport manager at Advanced Polymer Coatings (Avon, Ohio), the types of linings and liner materials on the market today include baked phenolics, epoxy amines, epoxy polyamides and novolac epoxy linings. Each has key attributes that make it useful, he says; however, most of these linings are not engineered to protect against a wide range of chemicals and may only provide suitable service for a specific cargo. This limits the use of the transportation unit. For example, a coating that is resistant to 98-percent sulfuric acid may not be able to be used with lower or higher concentrations, waste acids or other commodities. That is why tank trailer owners, operators and lessors should consider 'versatility' in their lining selection. A highly impermeable lining that can carry different cargoes allows a transportation unit to be easily cleaned and the cargoes changed as market conditions change. Instead of a vessel being kept out of service because of slow commodity movement, the tank can be used for other types of cargoes, maximizing asset utilization and revenue streams. Tank truck operators can safely carry thousands of types of chemicals without worry. 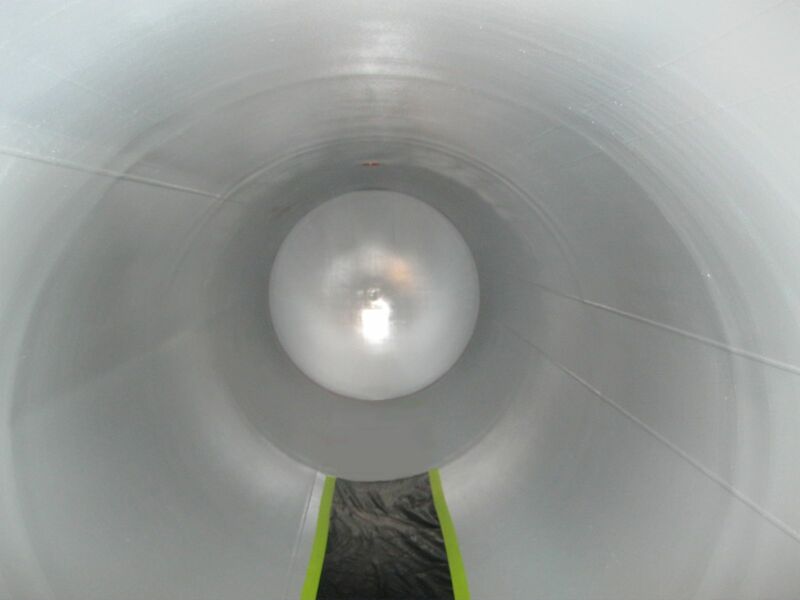 There are many factors to consider when selecting a lining for transportation equipment. Whether for a truck tank trailer, railcar, barge or product tank container, various factors influence the lining selection. 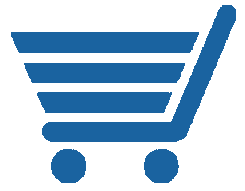 The most important factor is knowing all the different types of cargoes that may be carried. Then there are a number of performance features that make up what can be considered a ‘versatile’ lining. These need to be considered in the selection of any over-the-road tanker lining. Working with OTR Owners. A key to product development and selection is working closely with customers, learning about their issues and concerns with regard to lining selection and identifying ways to collaborate on resolutions. A major leasing company studied the ChemLine coating system several years ago to see if it could fulfill the need for a superior protective solution to handle a wide range of aggressive cargoes. Test coupons from several coating companies were tested and analyzed in a number of different chemicals. 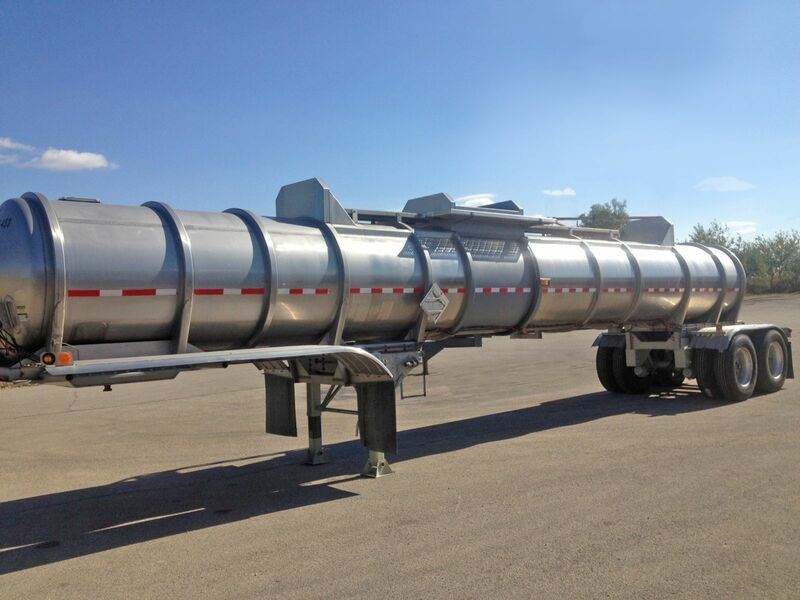 Based on positive results, the leasing company lined several tank trailers with ChemLine. Chemical Resistance. When looking for a versatile lining, the decision maker must determine whether it can truly handle a wide range of cargoes - and not just in one class or one type of chemical. The lining must be able to handle the entire range of chemical exposures and temperatures that the OTR tanker may carry during its service life. To meet this criteria, says DeChant, APC designed its polymer-based ChemLine coating to provide resistance to more than 5,000 chemicals and thermal-shock resistance from -40 to 350 degrees Fahrenheit (-40 to 176 degrees Celsius). The formulation is based on a chemical matrix that crosslinks an organic polymer with an inorganic polymer with high multi-functional capability. The end result is a three-dimensional, ladder-like structure where high crosslinking is achieved by the formation of ether groups C-O-C (carbon-oxygen-carbon), one of the strongest linkage bonds in chemistry. This technology eliminates high concentrations of hydroxyl groups (found in phenol epoxies) and precludes the formulation of ester groups that are subject to hydrolysis and acid attack. APC engineered chemistries, to enhance crosslinking capability (number of crosslinks per unit of volume), into a very tight structure with high chemical and high temperature resistance. Its patented technology withstands a wide range of chemicals with virtually no absorption of the cargo and with resistance to 98 percent of all corrosive acids, alkalis, solvents, gases and materials at various temperatures. Food-Grade Approval. Can the lining handle food-grade cargoes? The lining should be FDA-compliant and BPA-free. Some food and beverage producers may have additional criteria and requirements. Product Purity. The selected lining should resist permeation from cargoes to ensure outstanding product purity. This is possible when linings made specifically for certain cargoes are used only with those cargoes, but if the goal is to protect against corrosion and cargo contamination while carrying a wider range of cargoes, a versatile lining is essential. APC offers a complete chemical resistance guide to help with the selection process. Easy Cleaning. In the case of ChemLine, DeChant says, crosslinking creates a nearly impermeable, hard and ultra-smooth surface with low surface energy that allows tanks to be cleaned more easily than conventional tank coatings. The lining is steam cleanable, making it simple to remove any residue and decontaminate the tank surface so it can easily switch to other cargoes, putting the tank asset back into service faster. Cost Savings. As background, most OTR tanks are constructed of stainless steel. To carry aggressive cargoes, the companies will line their tanks for added corrosion protection using a range of lining technologies such as rubber, fiberglass-reinforced products, Kynar, Teflon, and various coatings. Each lining system presents different challenges. 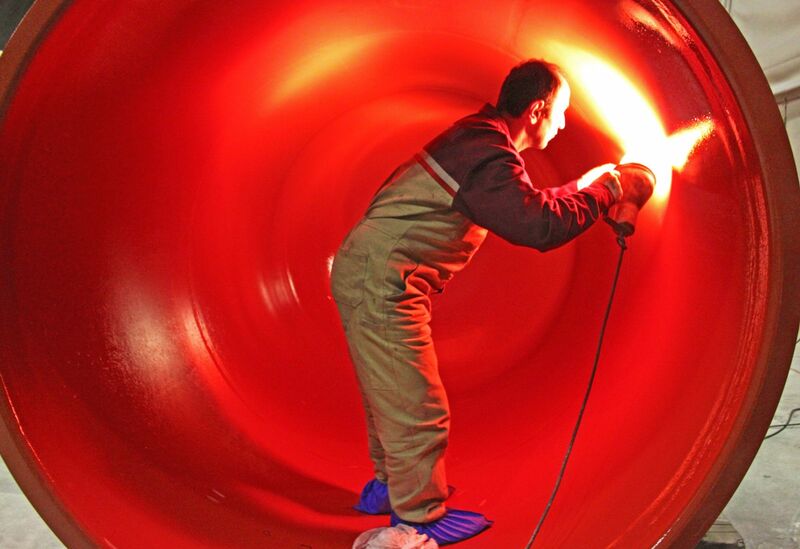 Rubber linings typically have been used to handle highly corrosive cargoes that cannot be handled by traditional epoxy, phenolic epoxy or polyurethane coatings, and even stainless steel. The working premise is that although there is some penetration into the rubber from the chemical cargo, in time this becomes saturated enough to provide a protective barrier called a pickling layer. This makes the rubber suitable for handling phosphoric, hydrochloric and waste acids; however, it is not suitable for nitric and sulphuric acids, as they oxidize the rubber. 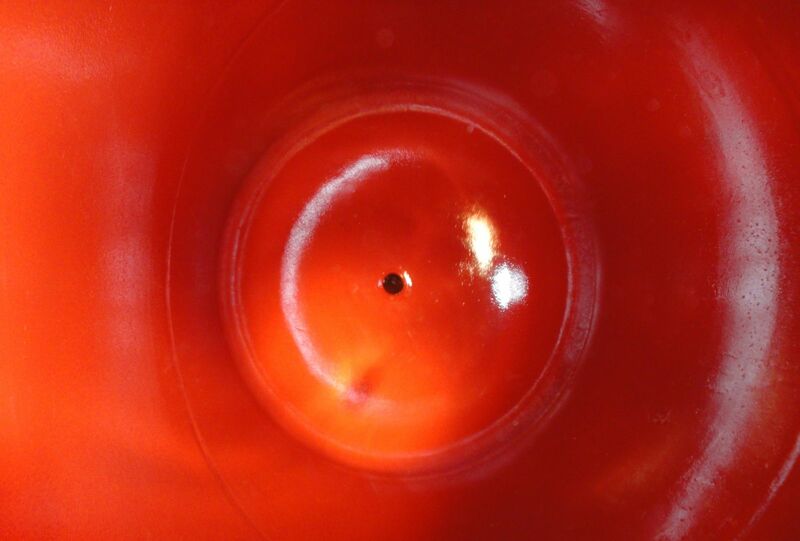 Nor should a rubber liner be used for vegetable oils, animal oils or solvents. Other drawbacks to rubber linings are 1) they are costly to install and must be applied only under ideal conditions; 2) rubber will not perform well if perforated during service; and 3) over time, a rubber lining degrades and must be replaced, which is an expensive process. Owners have used and studied other sheet- and spray-applied linings. While each of these has its uses, some are very expensive to install and maintain, and none is versatile enough to cover a wide breadth of solutions. ChemLine is a high-volume-solids-content (98-percent) lining with low VOCs — durable, yet flexible enough to be crack resistant and flexible. The lining can be applied in a single coat, using plural-component spray equipment in a high film build from 10 to 12 mils. The lining is then low-temperature, forced-air cured, enhancing the high crosslinking chemistry to deliver high chemical and corrosion resistance. It offers a tough, abrasion-resistant solution to withstand the rigors of transport, cleanings and mechanical damage. 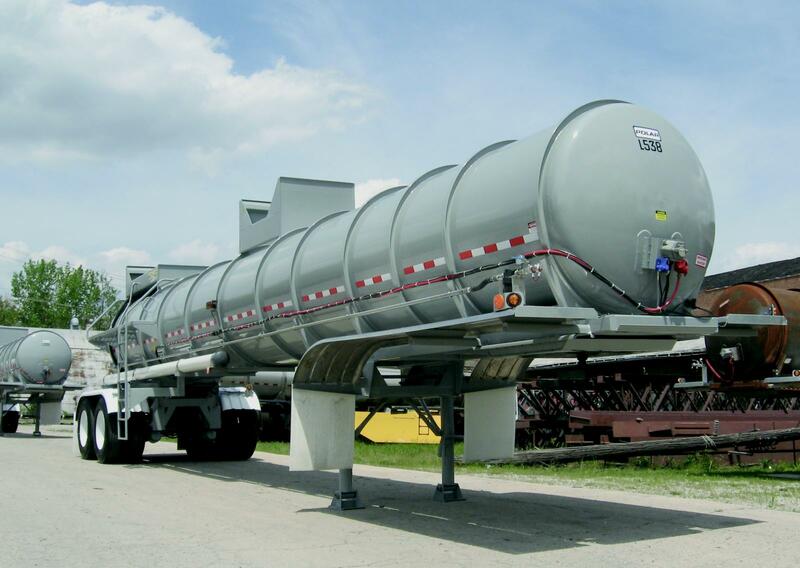 These points illustrate that many factors need to be considered before choosing the optimal tank truck lining to transport a wide range of chemicals. For truck owners, operators and lessors looking to gain maximum versatility and a long service life for their assets, they need to look at a coating system that can handle the widest range of chemicals used in transport. The system must be a proven performer in the transport market — easy to clean, with superior chemical resistance and product purity. James R. DeChant, coatings global rail & transport manager, handles APC’s ChemLine® coating sales & business development for transportation markets, providing linings for railcars, over-the-road truck tankers, barge tankers, and intermodal product tanks. He has worked nearly 40 years in the paints and coatings industry in various business development, product management, marketing and sales roles.